Google's Nexus One: will Europe care? Google’s Nexus One: will Europe care? The past few hours have seen a flurry of activity around Google’s forthcoming Nexus One phone (see here and here). The latest news, courtesy of Gizmodo, is that leaked documents supposedly place the handset at a price of $529.99 unlocked and $179.99 if you sign up to a T-Mobile contract. It appears Google will also be dispatching the handset internationally (if you’re prepared to pay the import tax you’re likely to incur). The question is, will anyone outside the USA care? As MG Siegler at TechCrunch notes, Google selling an unlocked phone directly is important as it awakens Americans to a whole new world of buying your phone and your mobile phone service separately. Unlocked handsets are pretty common in Europe. Walk down a Spanish highstreet and you’re likely to see more unlocked phones for sale than subsidised ones. In the UK, where you can pick up most phones for free if you sign up for an 18-month or two year contract, unlocked phones aren’t so common but there’s a general awareness that they’re an option (albeit an expensive one). Meanwhile, the American mobile market is pretty under-developed compared to many other parts of the world. Until the iPhone came along in 2007 smartphones weren’t mainstream devices – most Americans carried rather dull handsets like the Motorola Razr around with them. While unlocked, unsubsidised phones are available if you know where to look most consumers don’t appear to be aware that they’re an option. 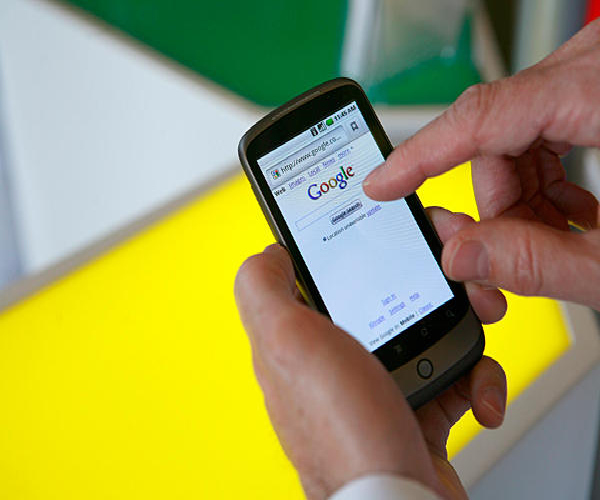 Americans may suddenly see the their mobile contracts in a whole new light thanks to Google. They may realise that they don’t have to bend over and take whatever the networks throw at them. We may see the American mobile market mature as a result. Europeans, on the other hand, are likely to say “Meh” and move on. Sure, the really keen ones might shell out to have Google send a Nexus One over but with unlocked handsets already a firm part of the continent’s mobile market, most Europeans will probably just wonder what all the fuss is about. Read next: Nokia, I think I just changed my mind!